Medical Psychology: The Mental Factor in Disease. 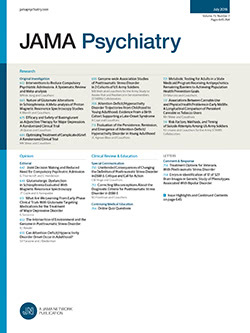 The trend of psychiatric literature, as well as that in other fields, is dealing with human beings as individuals having definite relationships to their environment. The concept of the "organism as a whole," although not a new one, is receiving much attention and study. This book adds to these studies and discussions in an excellent way and elaborates especially in the field of medical education, emphasizing the fact that "disease no matter of what part of the body or how caused has in every instance a psychological aspect."